How do you feel about doctors? I have people in my life that swear by them and others who feel that there are a ton of medications prescribed to us unnecessarily. I can’t truly comment on other people’s experiences, but I can tell you one of mine. As a long time sufferer of anxiety, I have searched for many ways to ease it. Alcohol and cigarettes were two dead ends and to be honest, the Zoloft and Paxil prescribed to me by doctors either amplified my anxiety or made me feel nothing at all, which is no fun either nor a way to live life. You know what helps me with my anxiety? An exercise regimen, a few scents I keep in my drawer, primarily lavender and ylang-ylang, and a bit of mediation have done wonders for my anxiety levels. Let’s take a look at both, shall we? ​What Are They Used For? If you’ve been following this blog, then you might have realized that we are becoming experts on this subject and are enjoying every moment of research and every minute spent crafting sentences. Mostly, I love using the oils. 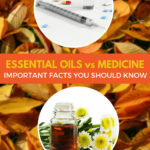 Of course, this may be your first experience with our blog so it is important we cover this again, essential oils are volatile compounds that are extracted from hundreds of flowers, stems, seeds, bark, etc. In easier to understand terms, they are the scent of that plant. 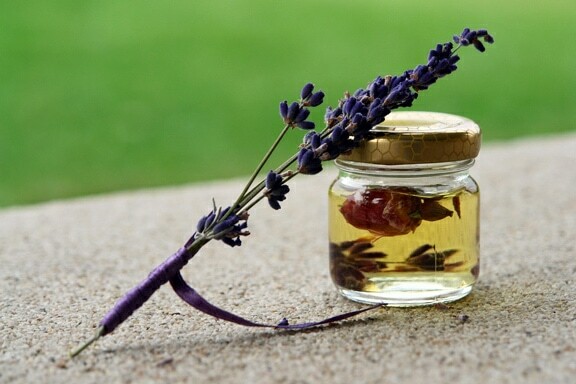 So, when lavender oil is extracted, it holds the aroma of the lavender petals. ​It depends on the oil the chemist is trying to capture, but for the most part, oils are extracted by steam distillation, except for citrus oils, which are extracted through something called expression, or cold pressing. This process is used to extract most of these volatile compounds by basically forcing steam to move through the plant, where it cooks the host plant, picks up the oils and moves it along as steam. 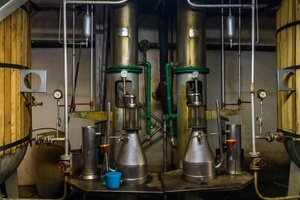 Once the steam is cooled, the oils naturally separate from the water and there you have the essence of that plant. Primarily for citrus oils, this method is when the rinds of the fruit are poked and prodded until the pores are ripped open letting the oils of that fruit leak out. It’s called cold pressing because when these oils were first extracted, they were done so by hand pressing a sponge on the rind until it broke open and released its oils. There is a myriad of reasons why a person might decide to incorporate essential oils into their daily routine. Mine was anxiety, in the beginning. But I found that there are cleaners made with essential oils, like Thieves, that clean my home as well as any chemical laden product on the grocery shelves. Of course, we are talking about oils today in comparison to medicine, so we might as well get to it. When it comes to medicinal purposes, it seems that the jury is still out on whether aromatherapy is as medicinal as the creators claim it to be. It seems that, while some studies, have shown the use of aromatherapy can help curtail certain ailments like anxiety, nausea, headaches, stress, and depression, among others. In modern medical circles in the Western world, aromatherapy is considered a “complementary therapy” and is not believed to have the ability to directly cure any ailments. Yet, in some Eastern medical practices, essences have been depended upon for centuries. Still, depending on what you are trying to heal, you should consider your options carefully. 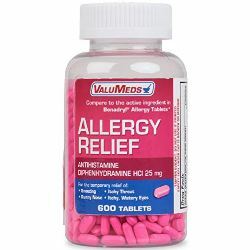 ​These are great for anyone who is trying to ease an ailment. There are oils that can aid you with the issues we’ve already mentioned and more. When I say this, I am in no way making claims that aromatherapy can cure you of anything. This would be too bold a statement for someone who is writing a blog that is dependent upon research. 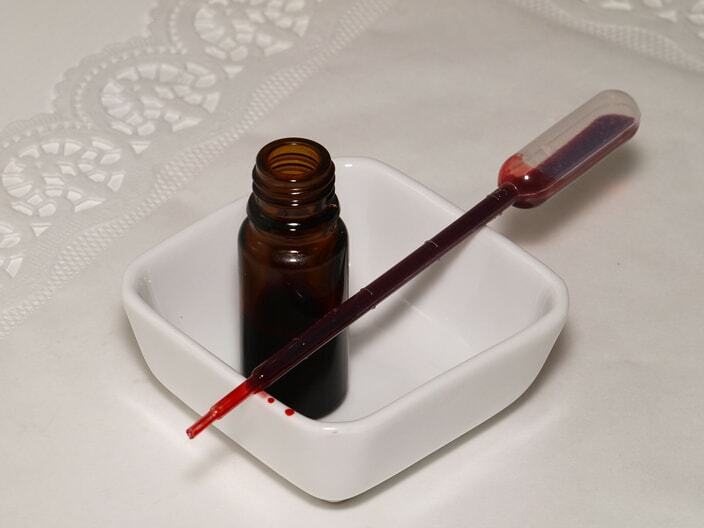 ​But I can personally attest to the use of essences as an added treatment for any issues you might be dealing with. It goes without saying that if you are under treatment for a serious illness and on medication, we recommend that you consult your physician before adding anything to your daily routine. ​When the term “medicine” goes around, it could mean typically one of two things. It could refer to the practice of healing via conventional methods. For the sake of this piece, we are going to stick with the other meaning, which refers to drugs and other chemical substances created and subscribed to treat illnesses. There are so many types of medicines out there, and this question would take forever to answer thoroughly. 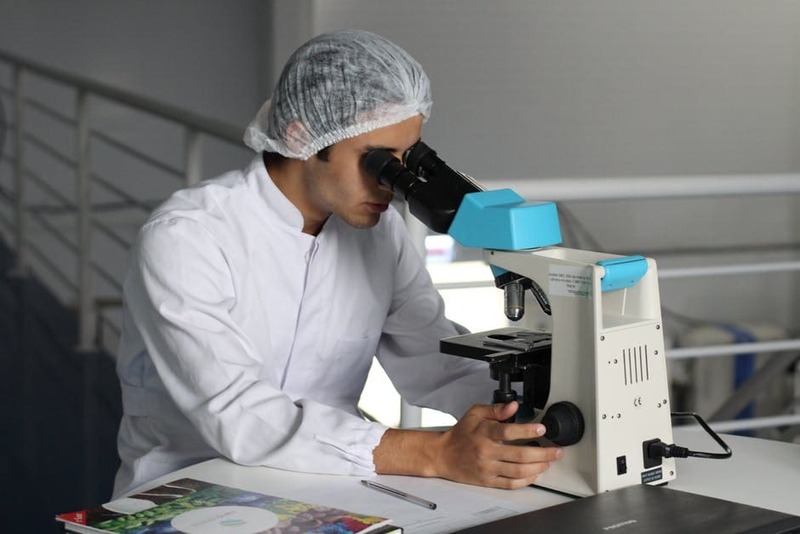 For the most part, what happens is scientists in the pharmaceutical industry do their research on organic and non-organic materials to find substances that can cure you of diseases. 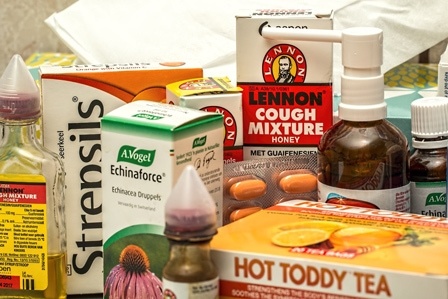 These compounds are put into the shape of pills, or sometimes filtered into capsules, or even made into vapor so that they can be inhaled with a nebulizer. Herbalists were the pharmacists of yore. When humans first discovered the power of nature, they began to use them for healing properties. In 1869, the first synthetic drug, chloral hydrate, was invented. Since then, some of our medicines may have been created with organic materials, but they don’t look anything like herbs. Medicines are primarily prescribed by doctors, although there are some over the counter medicines that you can get at most drug stores. Things like antibiotics and antidepressants are solely prescribed by doctors. These are used to cure or speed up recovery from illnesses and surgeries. Remedies like these are taken orally, as suppositories, as drops in the eyes, inhaled, or applied topically. Depending on the drug, recovery can take a few days to months. These are for people who are sick. Anyone suffering from illness should see a doctor before taking any medicines. Of course, you might be of the belief that conventional medicines are a mistake and want to live a holistic life. If that’s the case that is fine and your choice, but there is nothing wrong with considering all of your options. 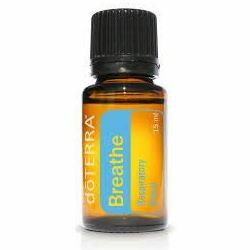 I am having a good experience with essential oils and tend to shy away from conventional medicines when I can. Still, it doesn’t mean this is the best route for everyone. We are just here to provide information we found through our research and what works best for one person doesn’t necessarily mean it will work best for another. When in doubt, it is always best to do your own research and consult a professional in the area, be that an aromatherapy specialist or your doctor. If you found this article helpful, please let us know in the comments section below. If you have some information to add, you can let us know in the comments section as well.